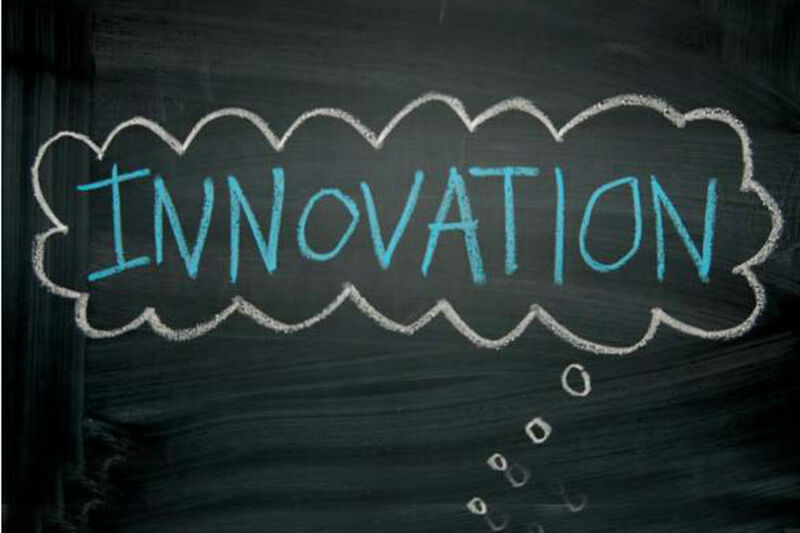 What's new in government innovation? 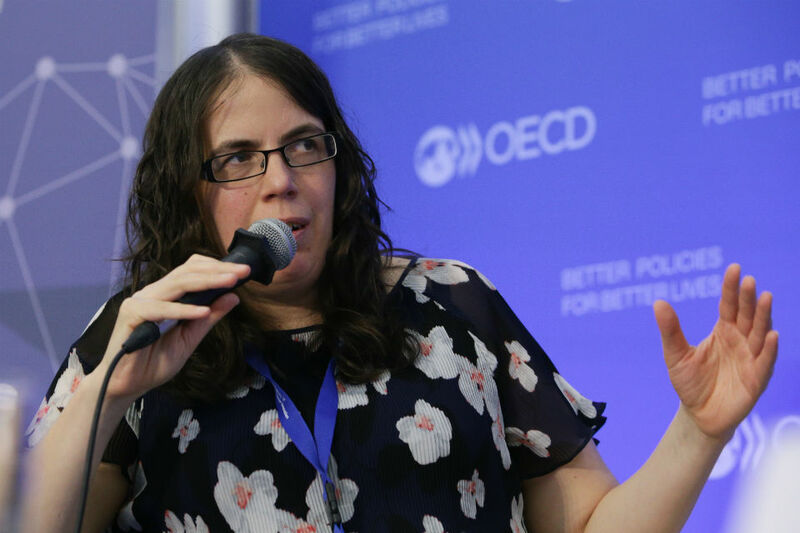 Liz McKeown reports from a recent OECD conference. 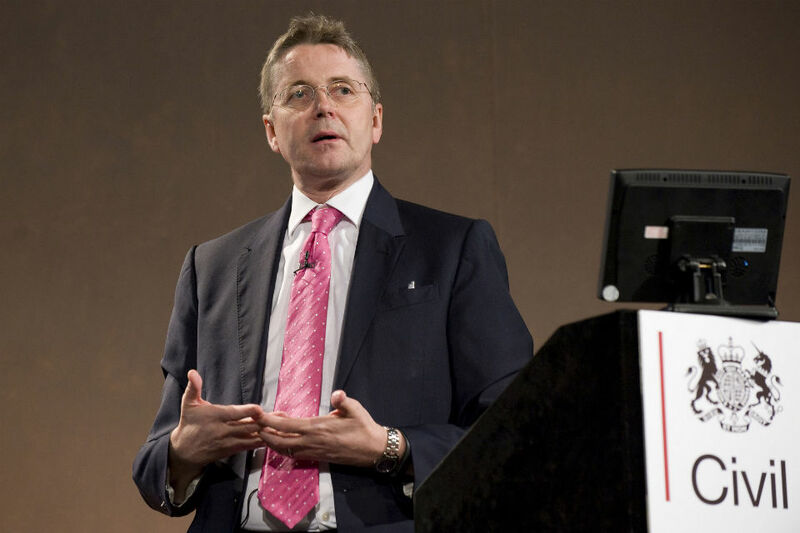 Jeremy Heywood applauds the results of the latest Cabinet Office Policy School for civil servants. 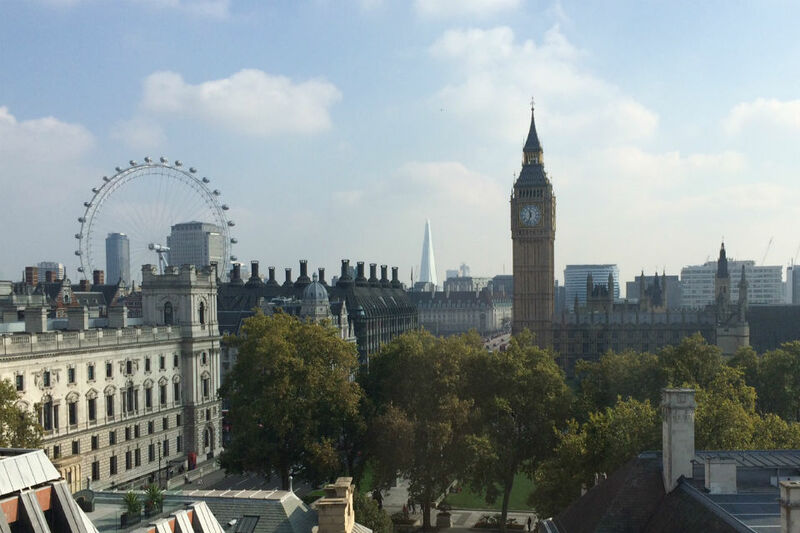 To mark Parliament Week, Second Parliamentary Counsel David Cook explains the crucial role of teamwork by civil servants in helping bills to and through Parliament. 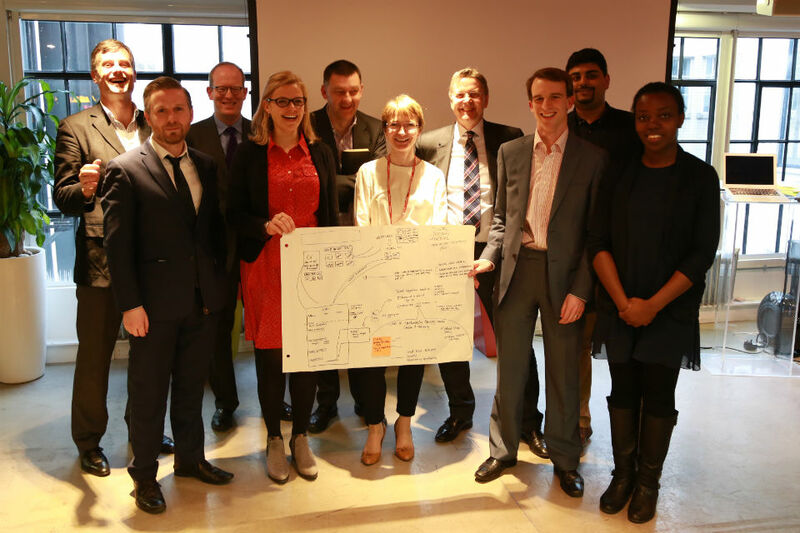 Oliver Letwin, the minister in overall charge of the Cabinet Office, looks at five essential principles for helping civil servants overcome barriers to getting things done in government. 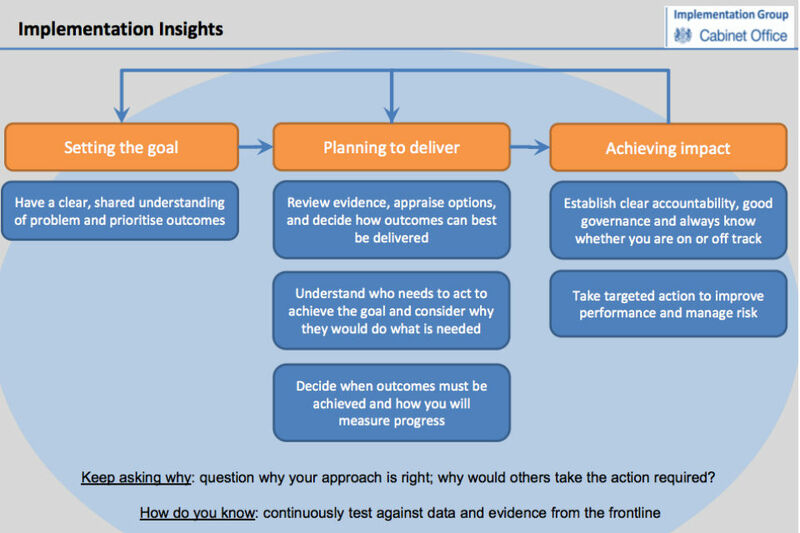 Kathy Hall, Head of Implementation Unit at the Department of Health, looks at initiatives designed to make effective implementation of policy what this Parliament is all about. 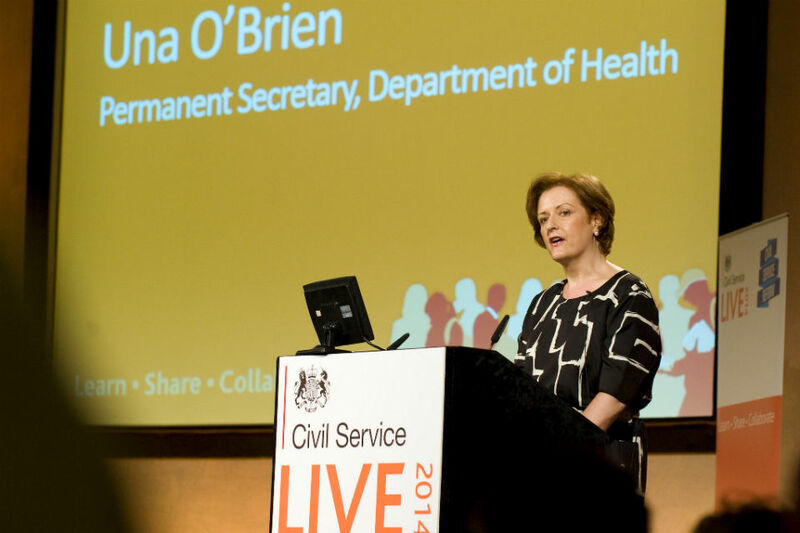 Department of Health Permanent Secretary Una O'Brien looks at how the NHS is improving how it listens to and acts on concerns raised by staff and users of the service. 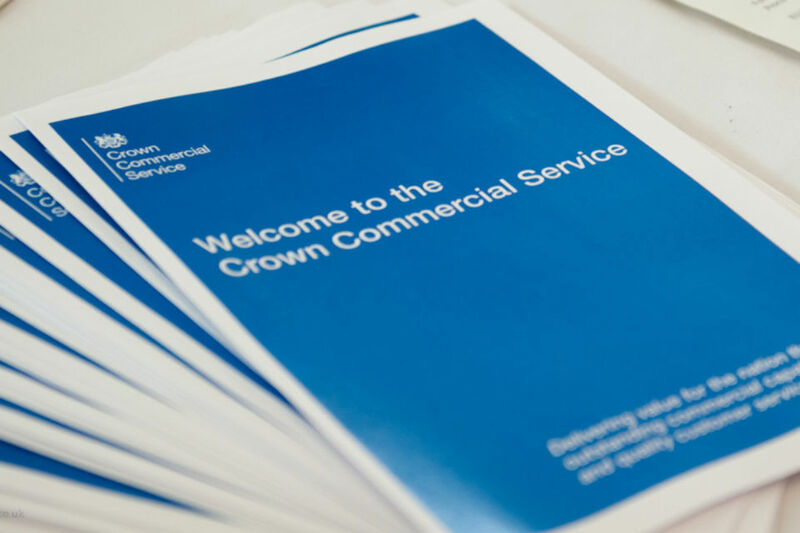 Crown Commercial Service's Belinda Mather-Derrick introduces the SME roadshows that have been out and about, and explains how the new reforms will affect you. 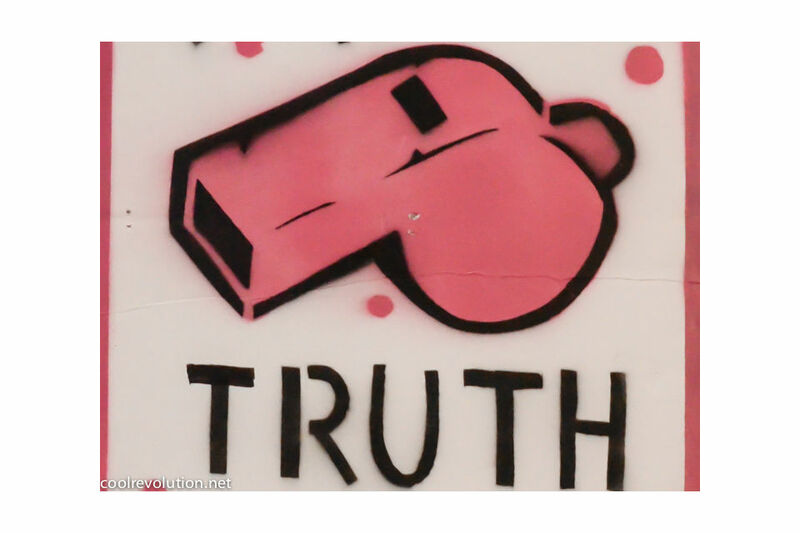 Sir Jeremy looks at the issue of whistleblowing and how we should protect public servants who expose wrongdoing, malpractice, neglect and unethical or illegal behaviour. 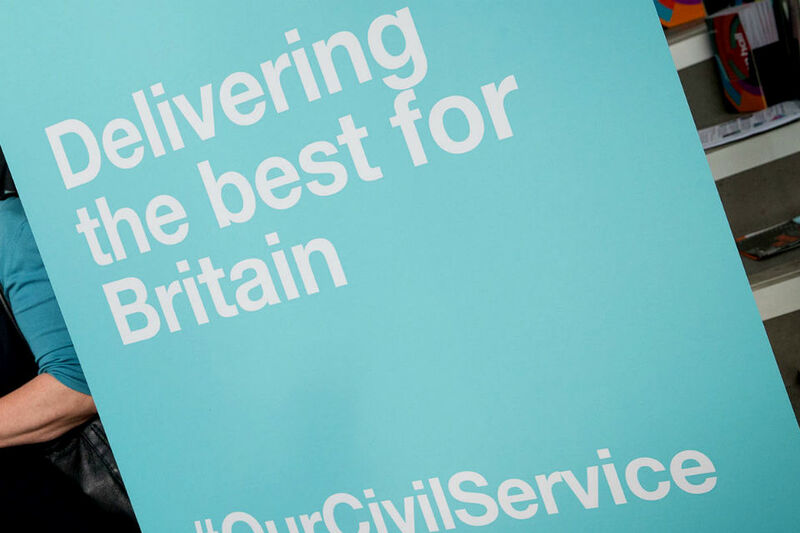 Sir Jeremy Heywood gives his thoughts on the 'Civil Service Reform: Progress Report' and welcomes John Manzoni into his new job as Chief Executive of the Civil Service.